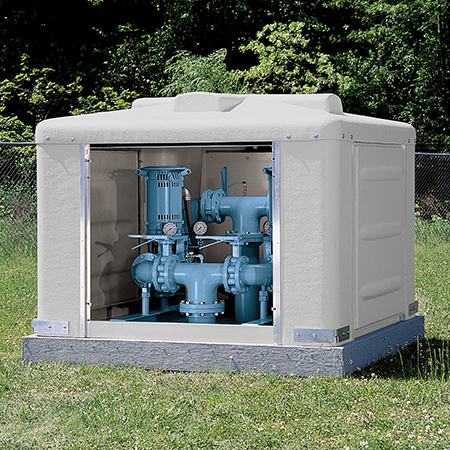 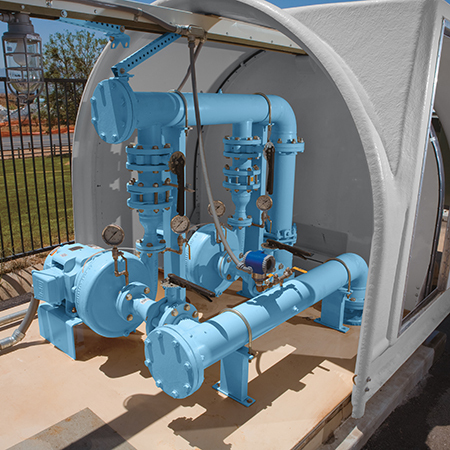 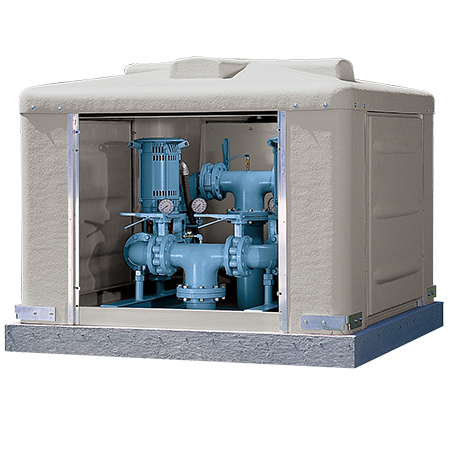 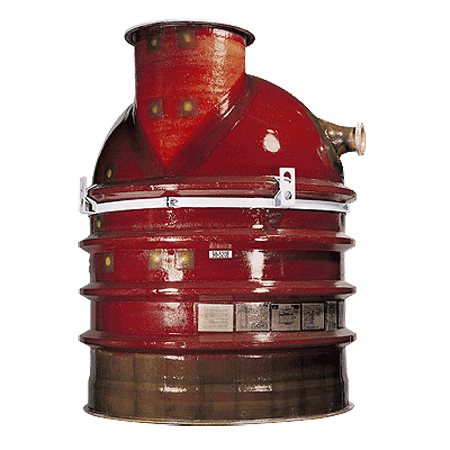 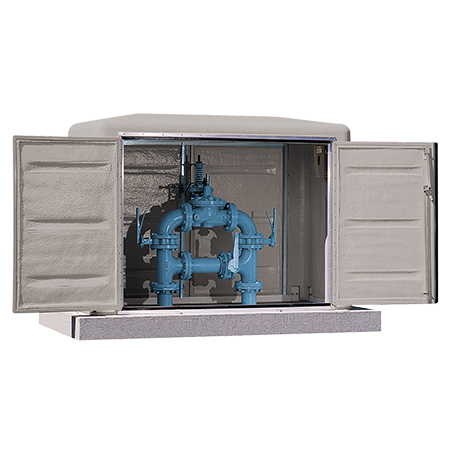 Gorman-Rupp offers a complete line of customizable above- and below-ground pressure booster stations for boosting low line pressure and pressurizing grids, water tower filling applications and gray water reuse. 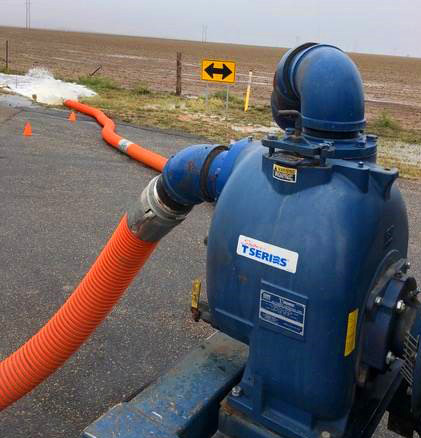 Super T to the Rescue! 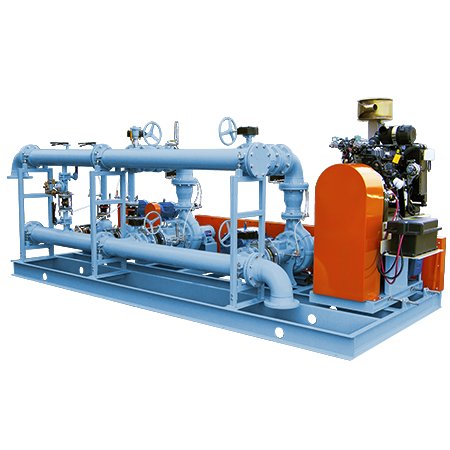 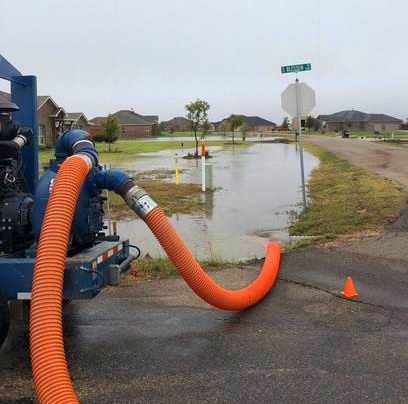 When flooding struck the Amarillo, Texas area in the fall of 2018, Odessa Pumps came to the rescue by furnishing our Super T Series® engine-driven pump to confidently move water away from a housing development.